Every year, 52 million tons of food is sent to landfills, and an additional 10 million tons is discarded or left unharvested on farms. Meanwhile, 1 in 7 Americans struggle with hunger*. 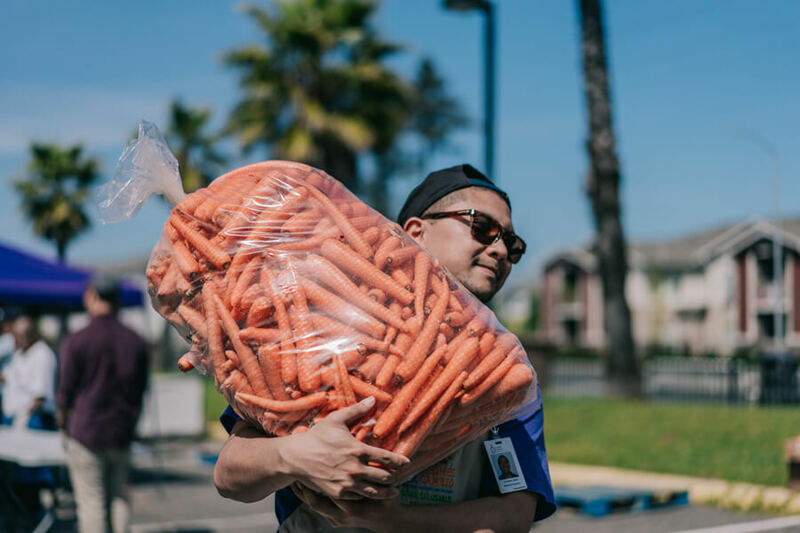 We’re committed to help tackle this big, addressable problem by feeding those in need and reducing food waste. Every Territory order supports someone struggling to keep food on the table. 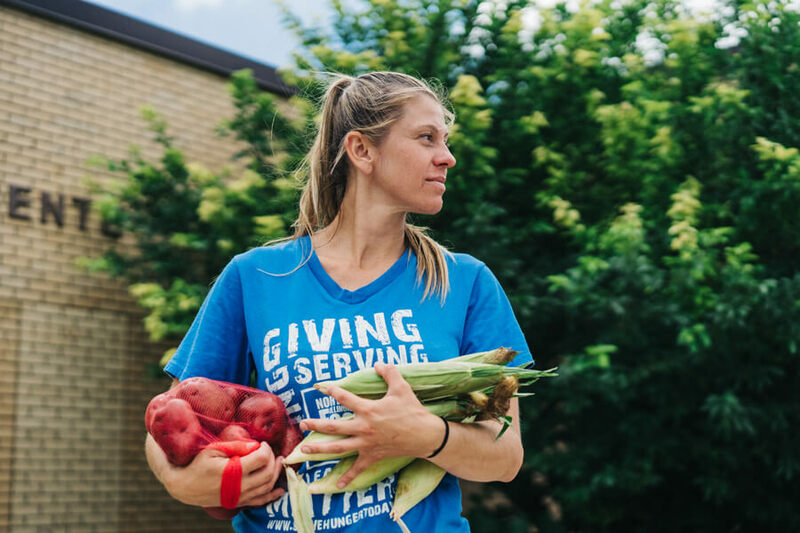 We send proceeds, meals, and volunteer hours to support the work of values-aligned local and national non-profits who are working to reduce food waste and fight hunger across the country. Feeding America® A leading non-profit in fighting hunger through a national network of local food banks. Every time you order, Territory will donate the monetary equivalent of 1.2 pounds** of rescued food to Feeding America and its network of local food banks. Arcadia’s Mobile Market A farmer’s market on wheels that distributes fresh food to low income, low food access communities in the Capital region. Arlington Food Assistance Center A community based non-profit providing and promoting access to nutritious food for residents in need. Beyond the great decision you’re making for your own well being, you’re also helping lift others in your community and beyond. Why are we giving back? We set off on this crazy journey of building Territory first because we wanted to help people experience the awesome life changes that can come from better eating and moving. We also did it to see if we could build a great organization from raw materials that are really important to us and reflect our values – like transparency, obsessive customer service, giving back and community. Jumping on board with a giveback model inspired by great organizations like Salesforce.com is our start down the path of making philanthropy a core part of how we think and what we do everyday. 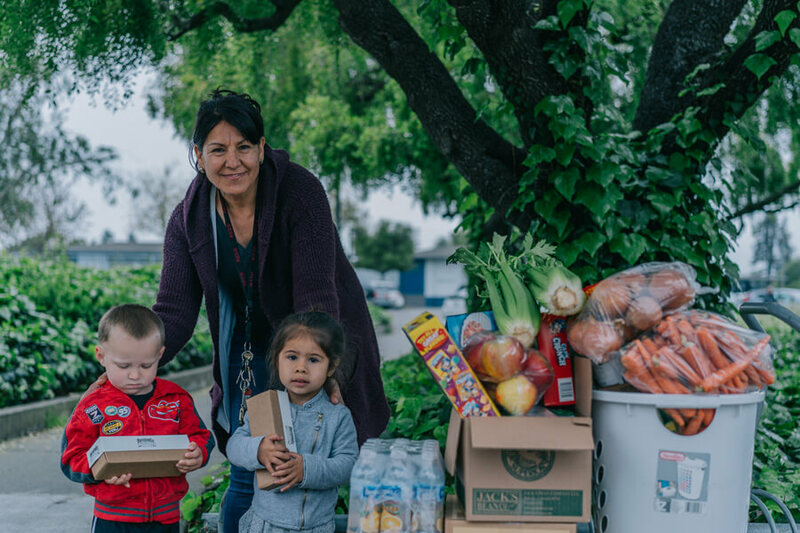 ** Based on Feeding America’s calculations as of 7/1/2017, $1 helps Feeding America recover at least 12 pounds of food in partnership with local food banks.